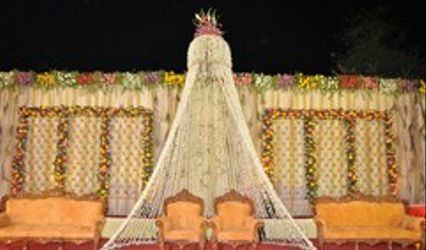 Theme Weavers Designs ARE YOU A VENDOR? 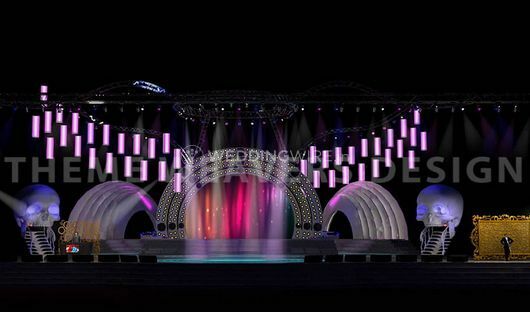 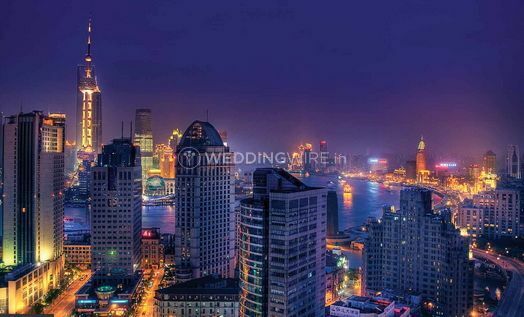 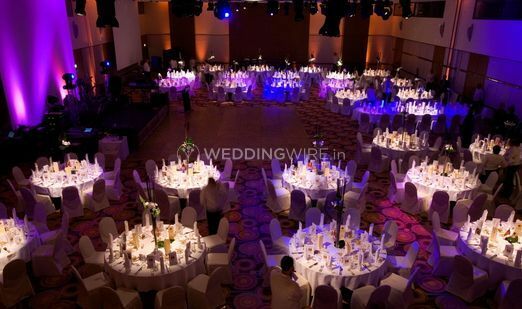 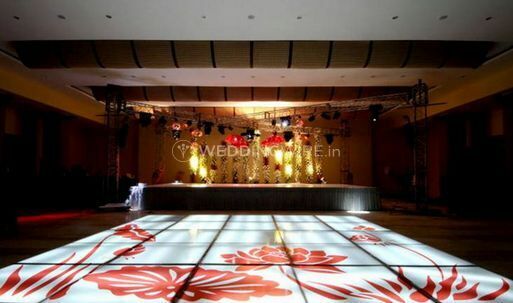 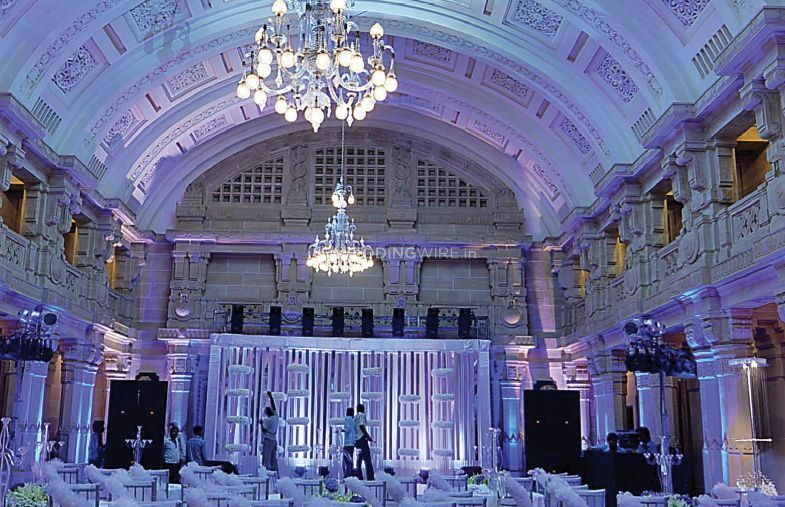 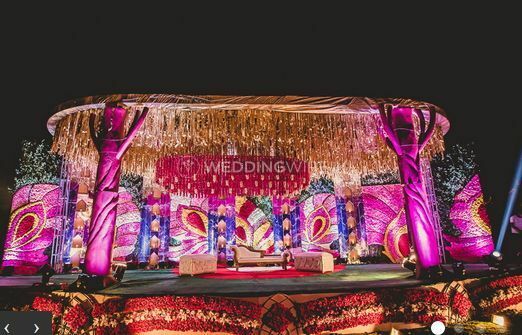 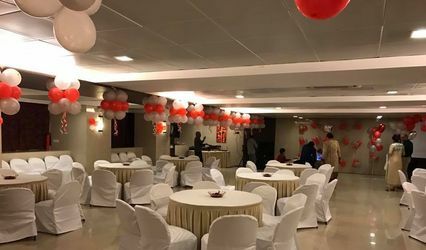 Theme Weavers Designs is a wedding planning company that plans to bring a dream wedding to life and offers a wide range of event management solutions with regard to weddings and wedding-related services. 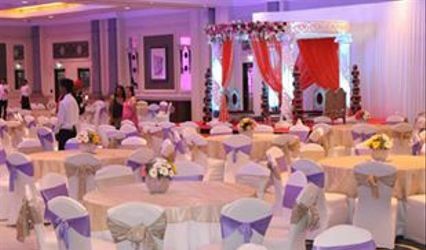 Based in Delhi, the main aim of this company is to provide maximum customer satisfaction for all the clients they work with and create luxurious wedding affairs. 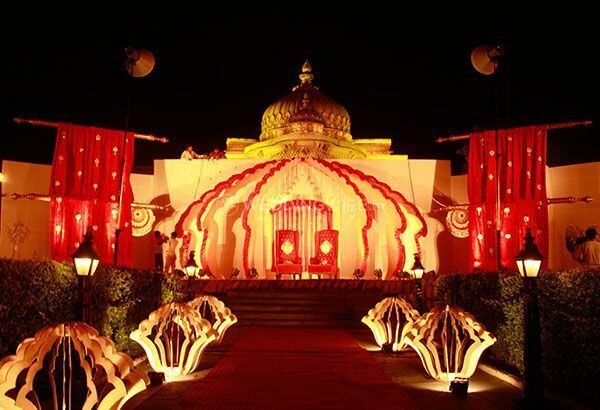 Every wedding has needs that are unique and personal to the couple and the couple's family. 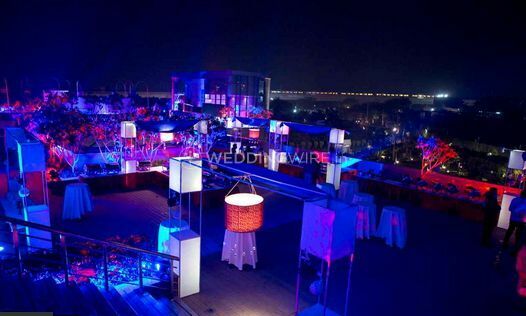 The team at Theme Weavers Designs understands these needs and created experiences that are larger than life and will be memorable for you and your guests.